Learn to get your shot every time with our iPhone photo workshop! Workshop leader Kathryn Boyd-Batstone has had work published in the Washington Post, CNN, the San Francisco Chronicle and NPR. She also is a graduate student at USC’s prestigious School of Cinematic Arts, where she studies cinematography. 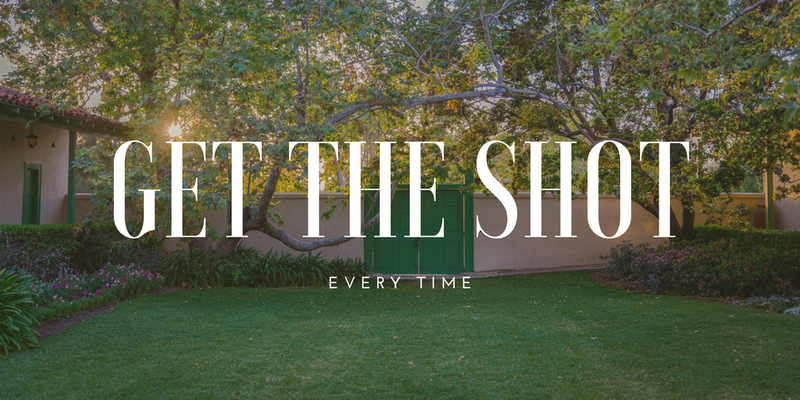 The workshop will include instruction, a chance to practice what you’ve learned by taking photos in the rancho’s beautiful gardens, wine, and appetizers.